20% OFF Everything Today! – Use the code THINGS! 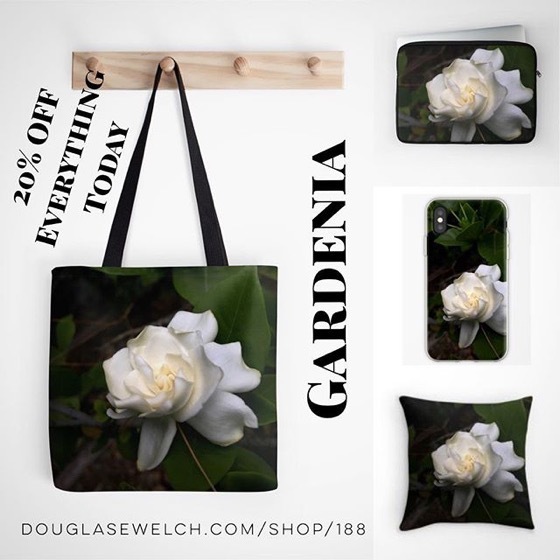 Get This Glorious Gardenia From My Garden on These Throw Pillows, Totes, Phone Cases And More! Experience A Day In The Garden with these Iochroma Flower Pillows, iPhone Cases, and Much More! 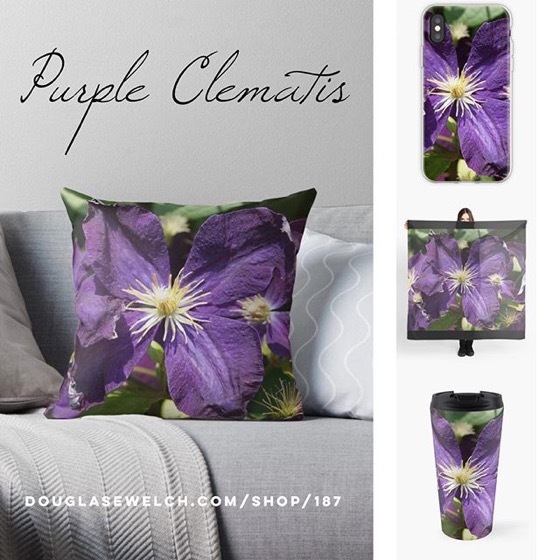 Get This Gorgeous Purple Clematis on These Throw Pillows, Tops, Mugs, iPhone Cases And More! 20% OFF Everything Today – No Fooling! – Visit The Mountains with these Silver Fir Mugs, Pillows, iPhone Cases and More! 20% OFF Everything Today – No Fooling! 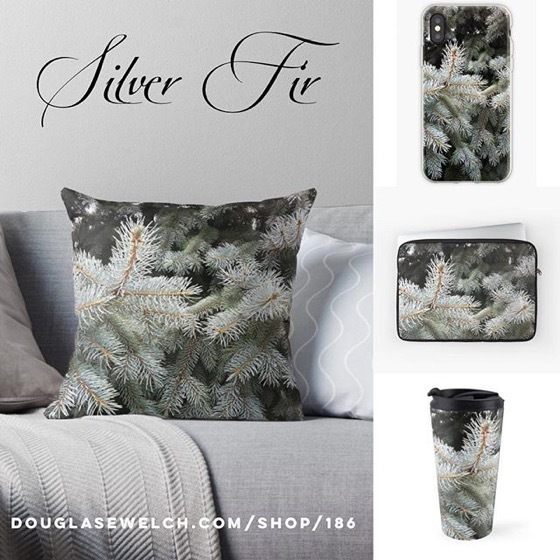 Visit The Mountains with these Silver Fir Mugs, Pillows, iPhone Cases and More! 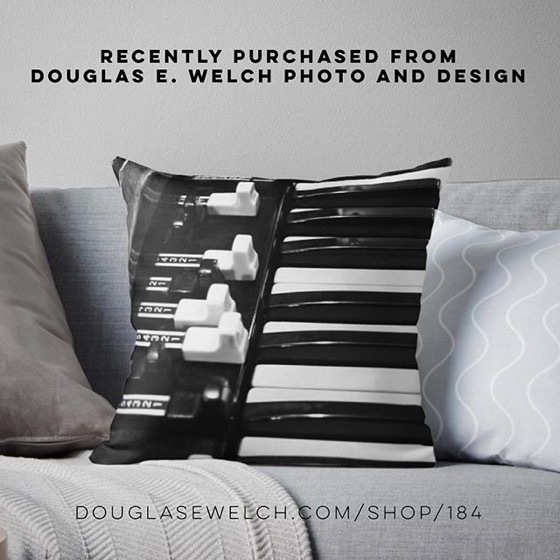 Bring The Forest Home…Fir Tree Pillows, Totes, iPhone Cases, Clothing and more! Save 20% Off Everything Today Including these “Silver Fir” Tops, Cards, Cases and More! Mix It Up with these Mugs, Pillows Cases and More! Get This Photo On These Throw Pillows, Tops, Mugs, iPhone Cases And More! NEW DESIGN – Memories of Milan on iPhone Cases, Totes, Laptop Sleeves and Much More! 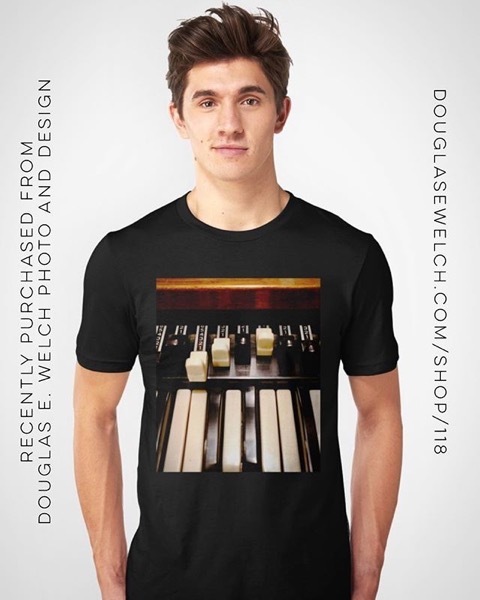 San Giorgio Church, Modica, Sicily – Tees, iPhone Cases, Laptop Sleeves and Much More! 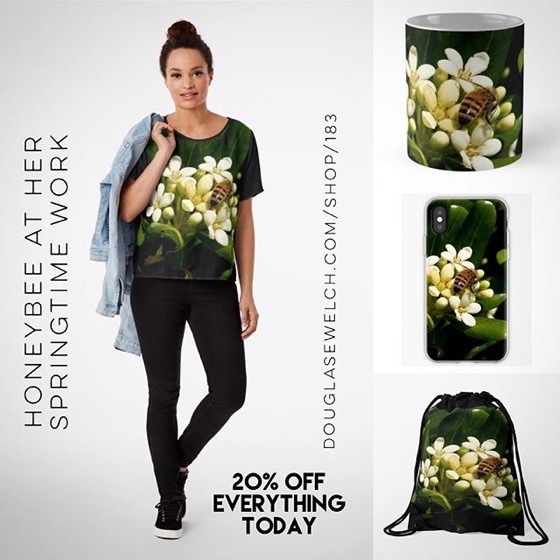 A Honeybee At Her Springtime Work Tops, Mugs, iPhone Cases And More! A honey bee goes about her work undisturbed by my photography. 20% OFF Everything Today – Honeybee At Her Springtime Work on Totes, Cards, Laptop Sleeves, and Much More! NEW PRODUCTS! 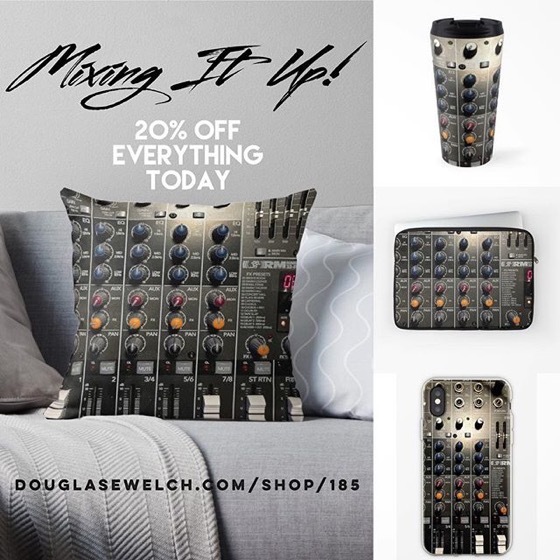 – 20% OFF Everything Today! – Get These Tropical “Hibiscus Flower” Tops, Totes, iPhone Cases, Mugs and Much More! 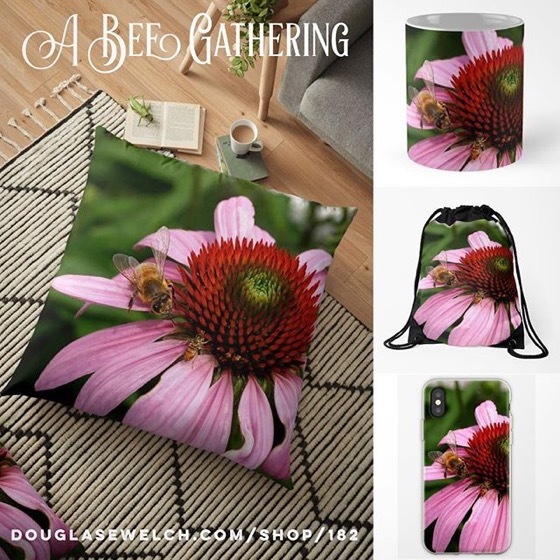 Join A Bee Gathering On These Pillows, Mugs, iPhone Cases And More! Two species of California bees meet to feed (and perhaps converse and confer) on this Echinacea Flower. What might they be saying to one another? 20% Off Everything Today! Get These Purple Explosion Flowers On Pillows, iPhone Cases, Totes and more! 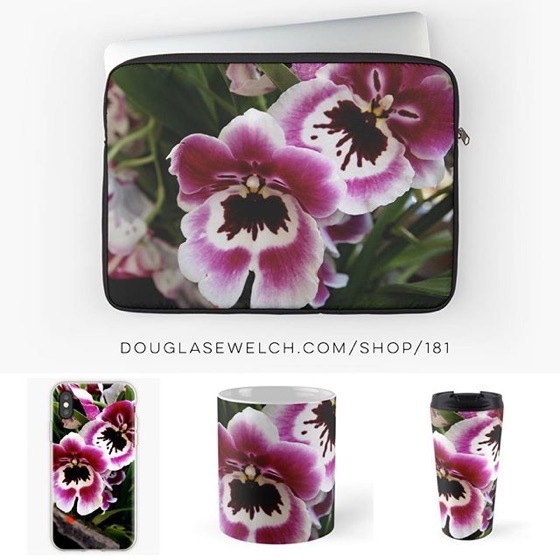 Take Some Orchids To Work With These Laptop Covers, Mugs, iPhone Cases And More! Dress up your office and your life with these vibrant orchids. Why stare at boring black or gray cases and mugs when you can carry this bit of colorful nature everywhere you go! Delve Into This Abstract Iris Photo And Get It On Bags, Clocks, iPhone Cases, Totes And More! Get and Gift these “Purple & White” Tops, Totes, Scarves, iPhone Cases, Laptop Sleeves and Much More! 20% OFF Everything Today! 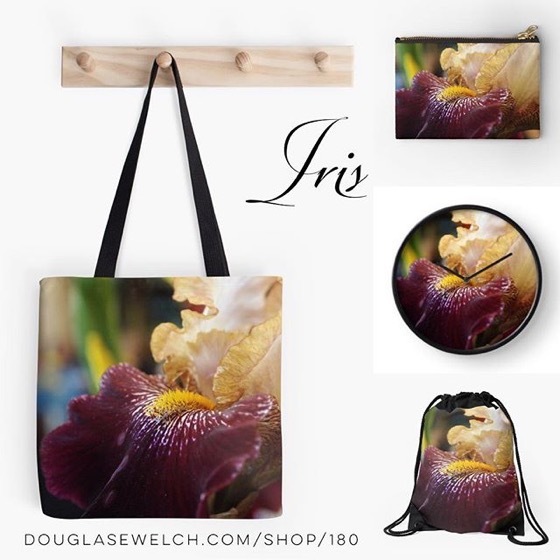 – Abstract Iris Scarves, Smartphone Cases, Totes and Much More! 20% OFF Sitewide – 4th of July Sale – Get These Natural Agapanthus Flower Fireworks on Totes, Bags, Scarves, and Much More!